Retirement BBQ Invitations Rustic Retirement Party Invitations. 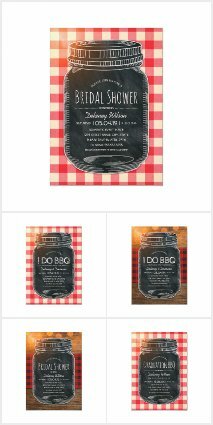 Best rustic country retirement party invitations. Feature a creative chalkboard mason jar illustration on a rustic tablecloth background. A beautiful text typography that you can edit. Perfect for rustic country themed, or other retirement parties. This creative mason jar retirement party invitation is customized. Just add your cerebration details.